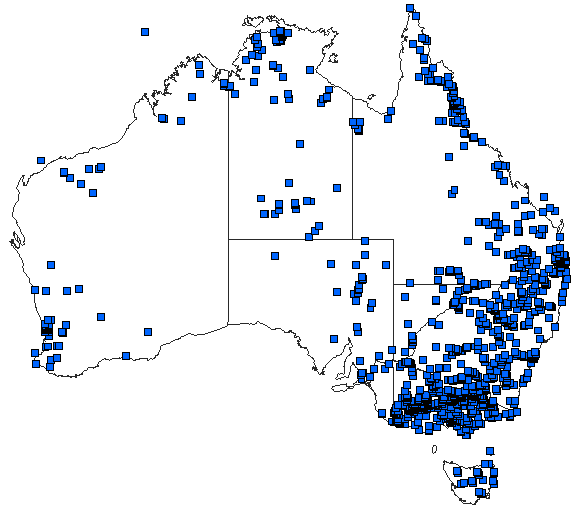 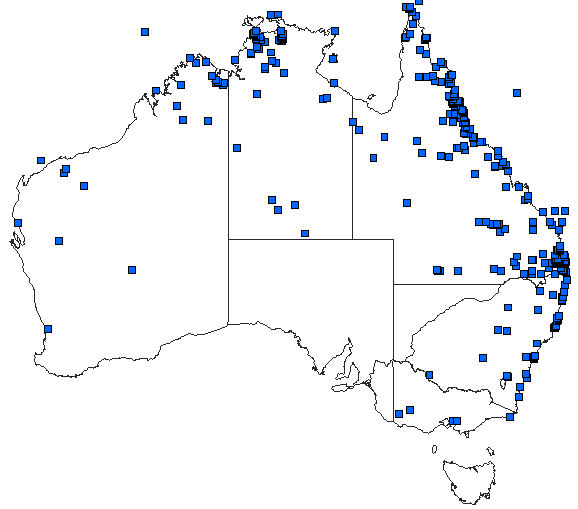 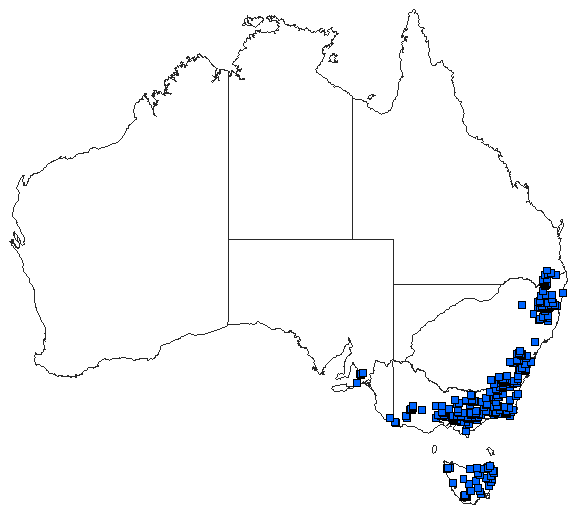 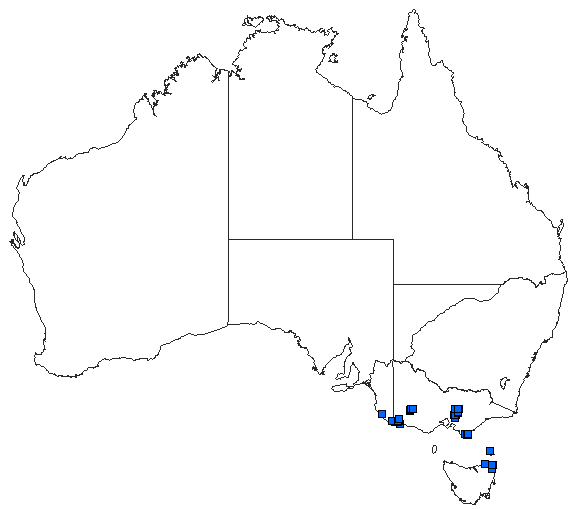 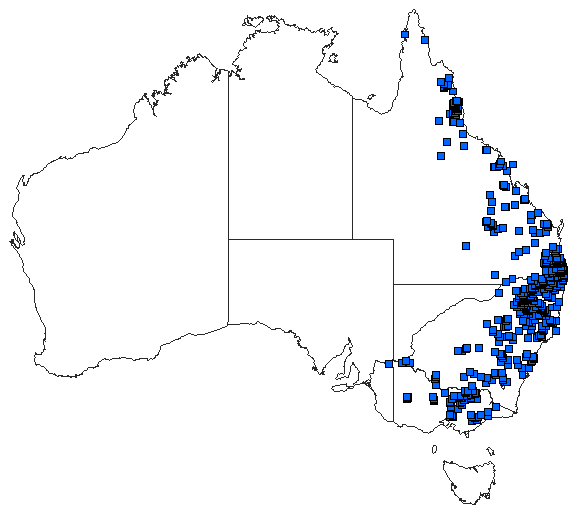 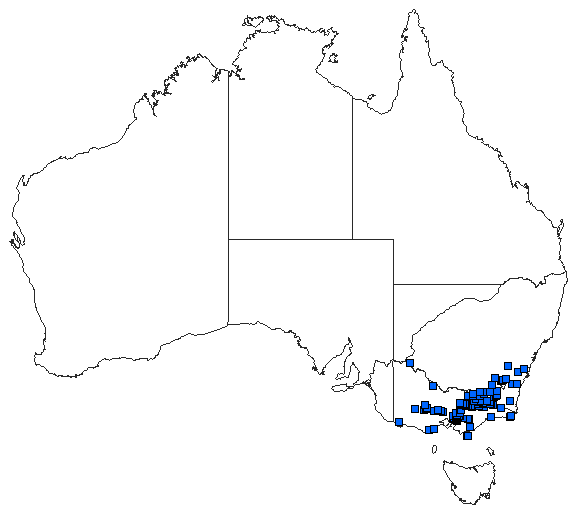 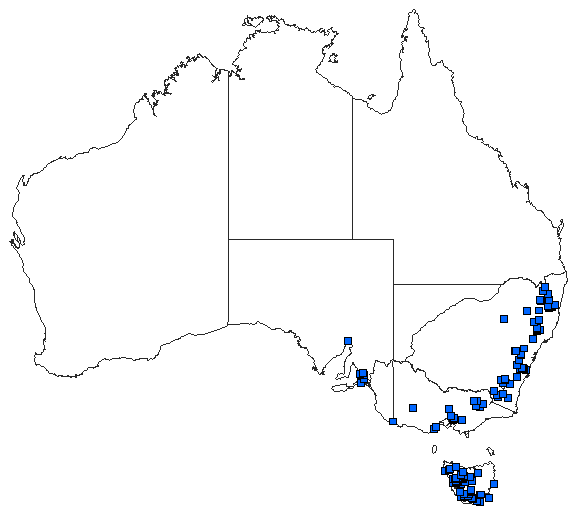 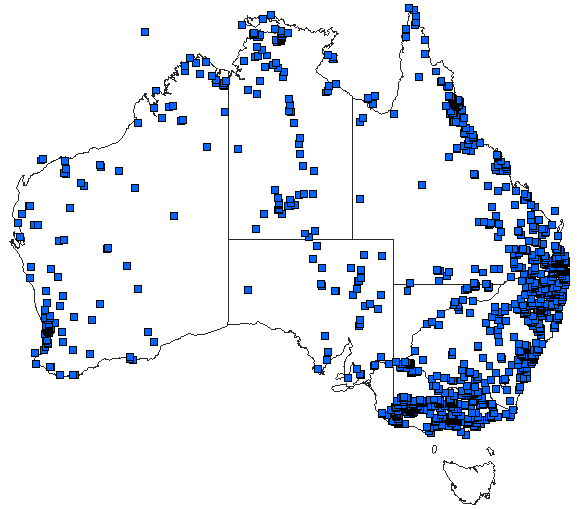 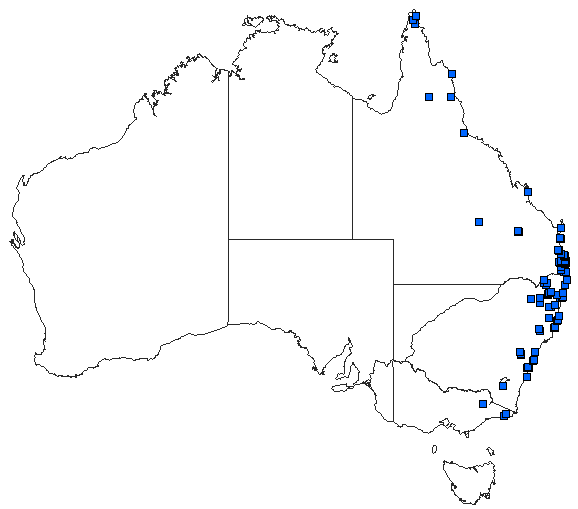 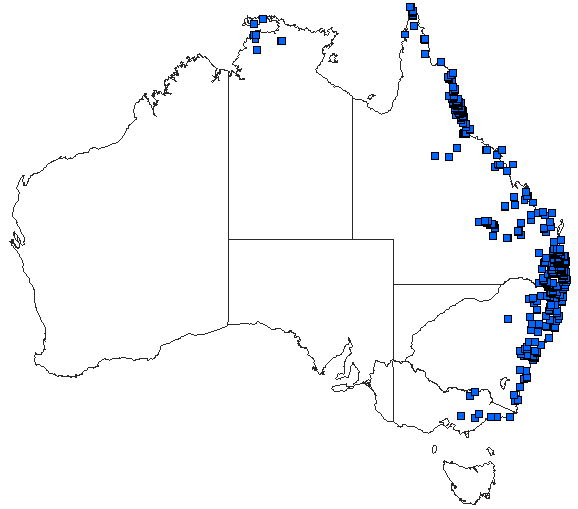 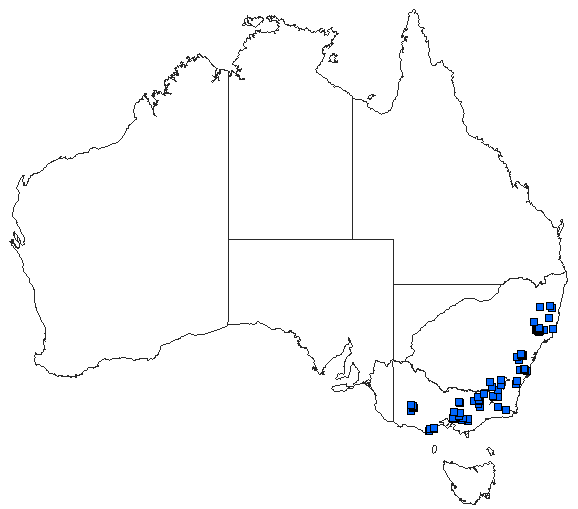 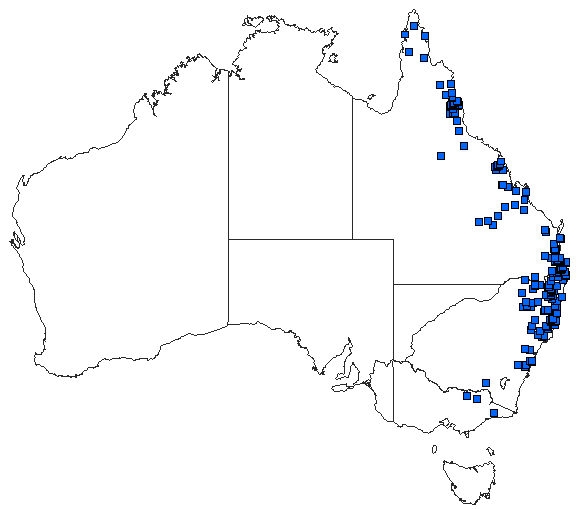 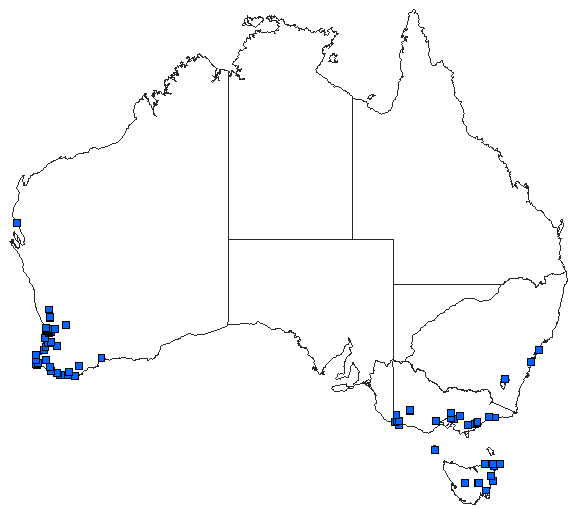 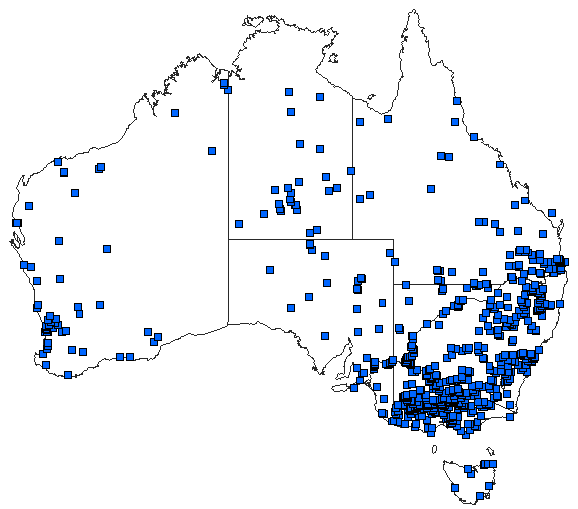 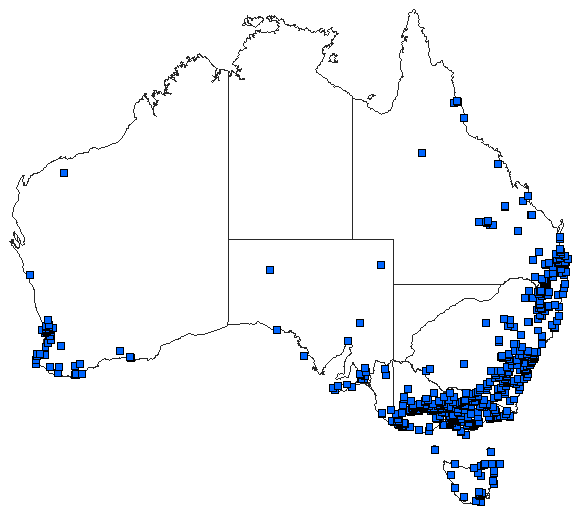 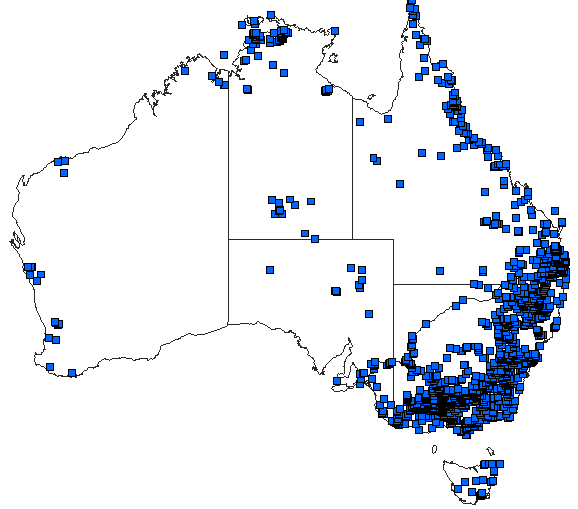 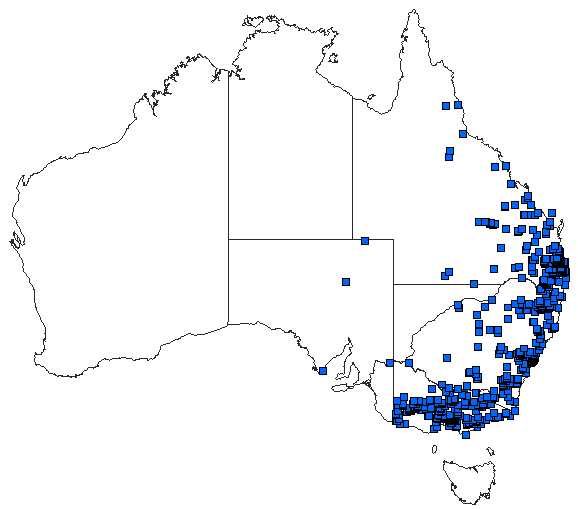 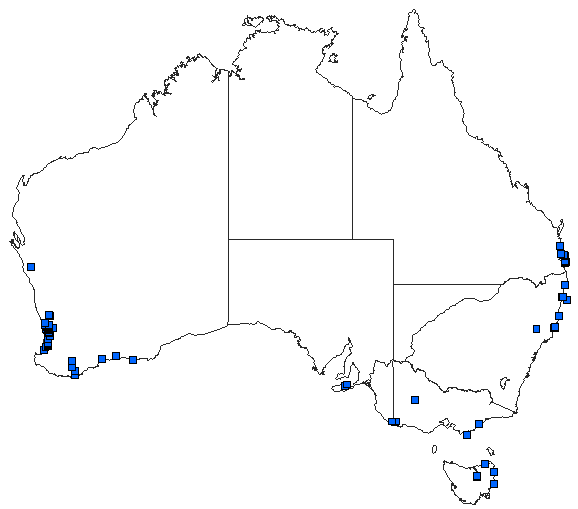 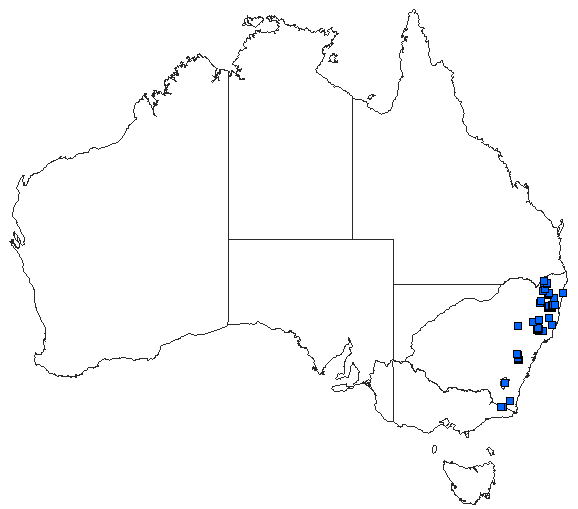 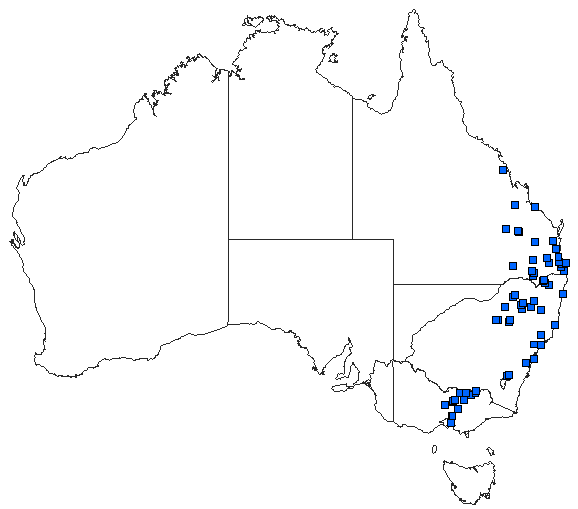 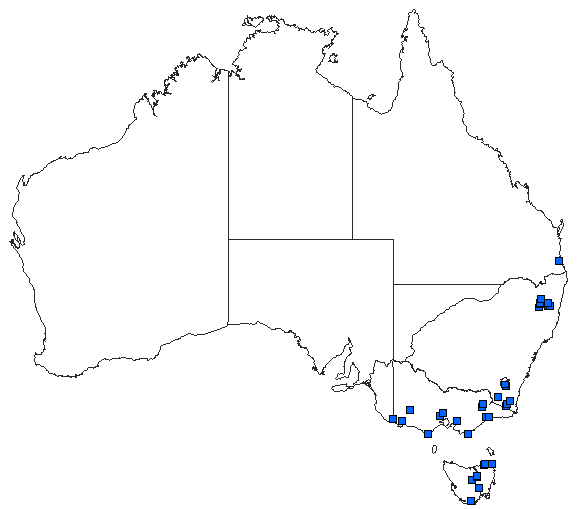 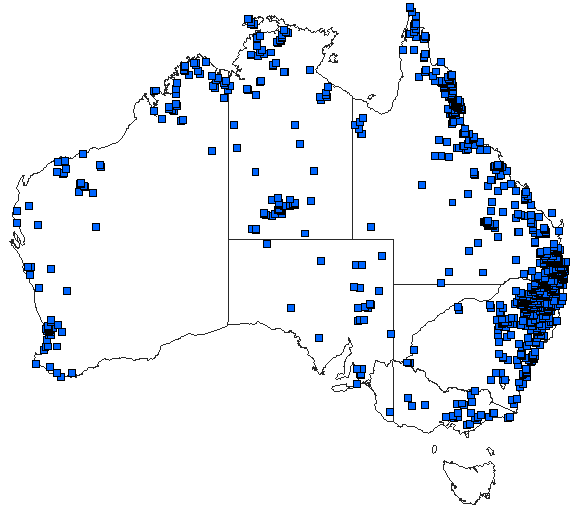 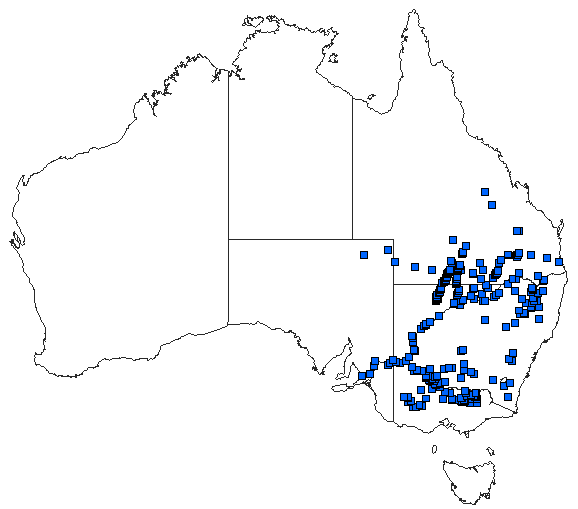 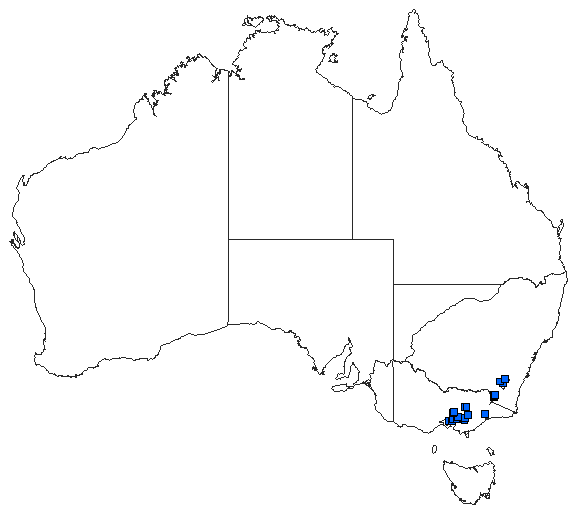 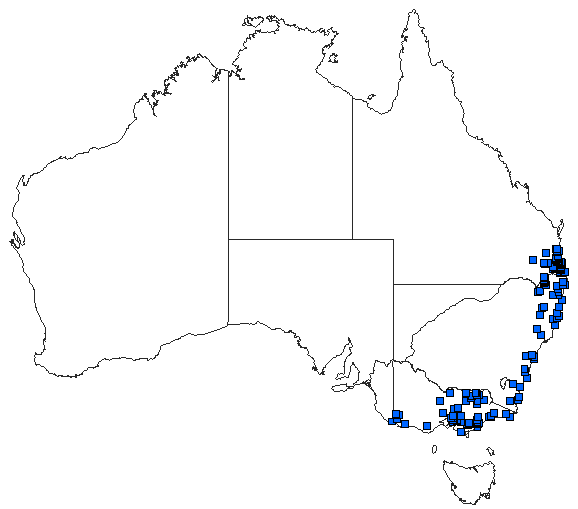 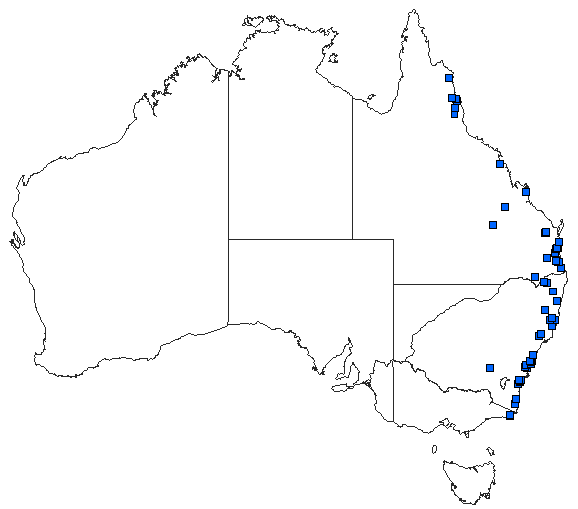 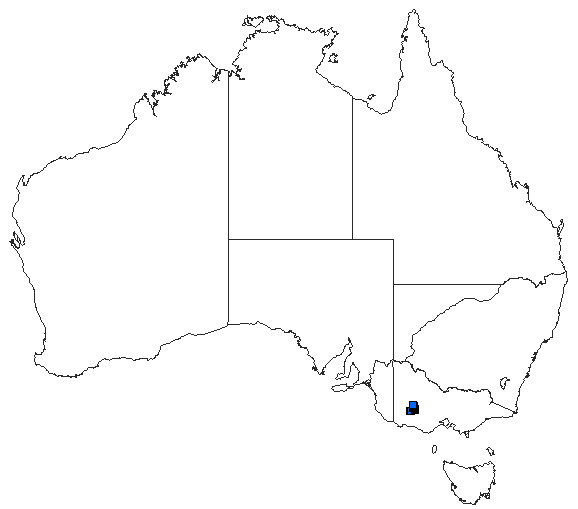 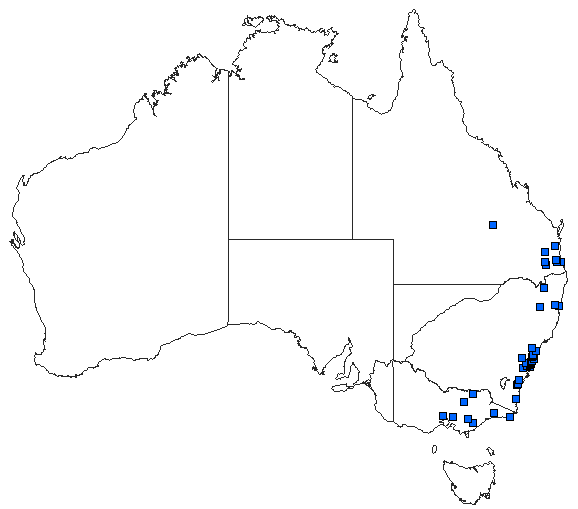 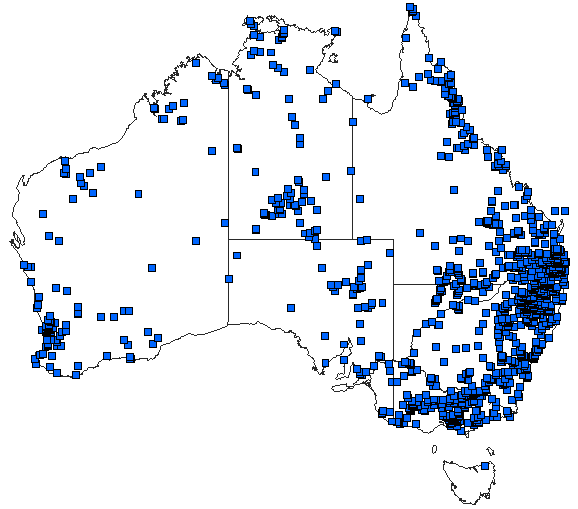 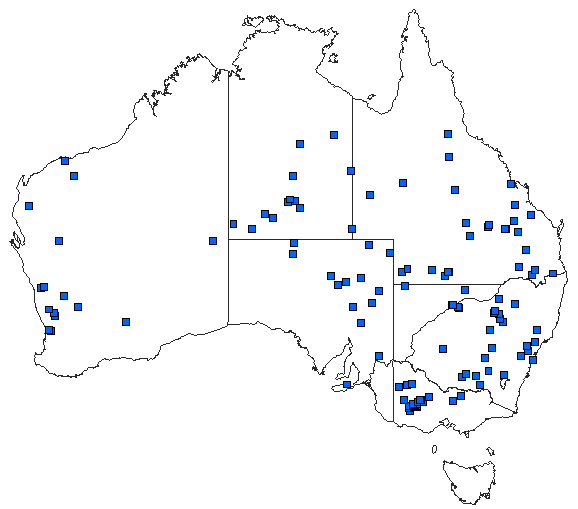 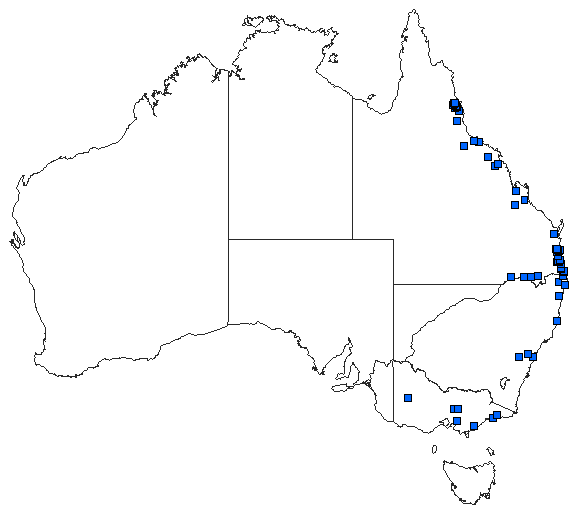 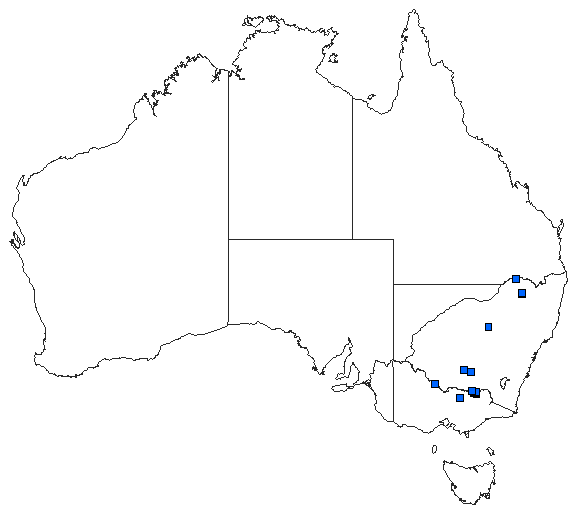 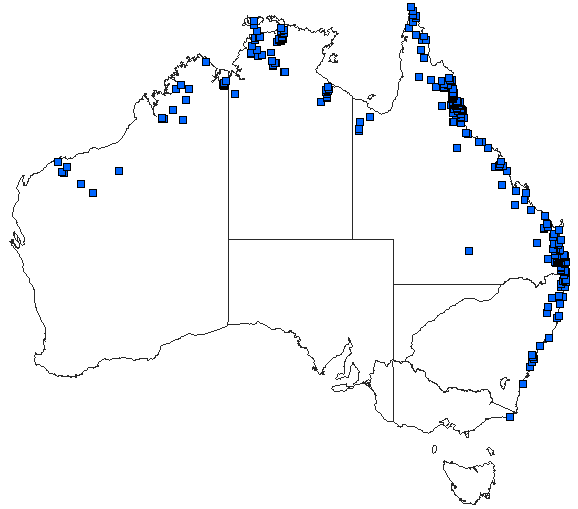 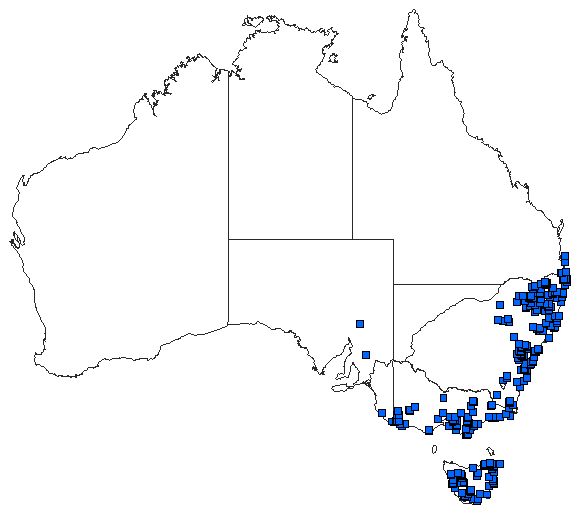 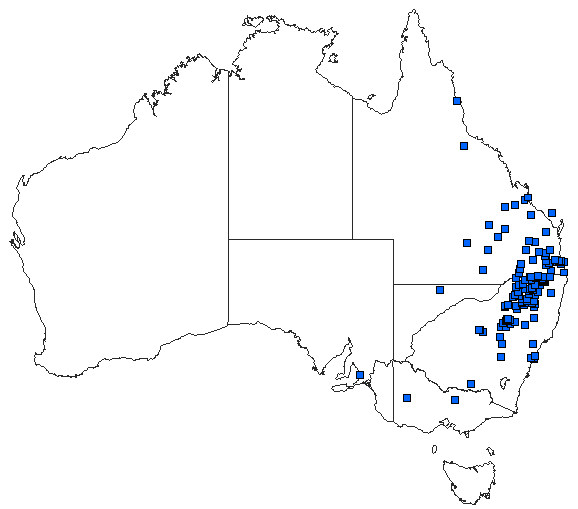 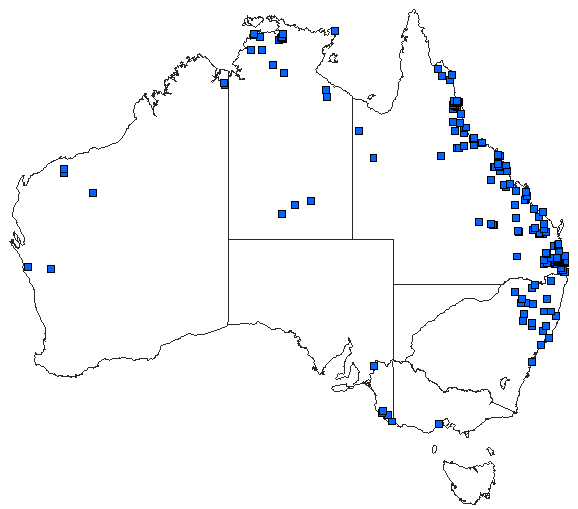 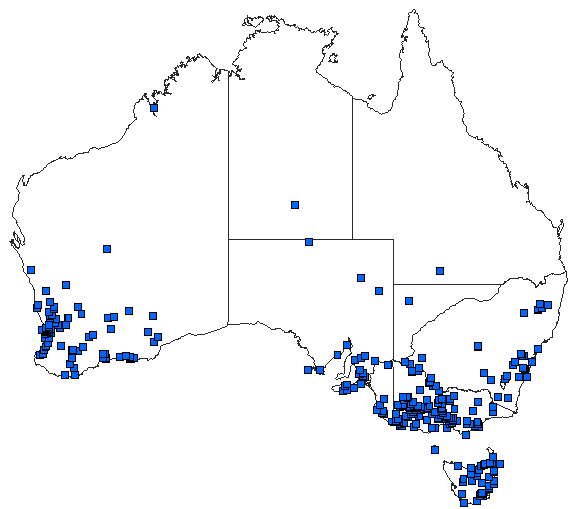 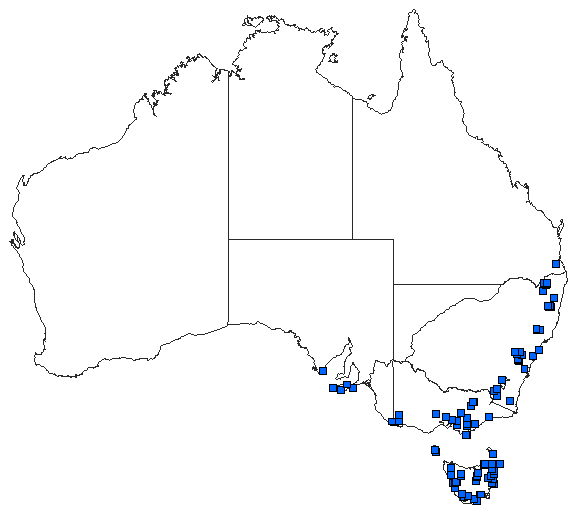 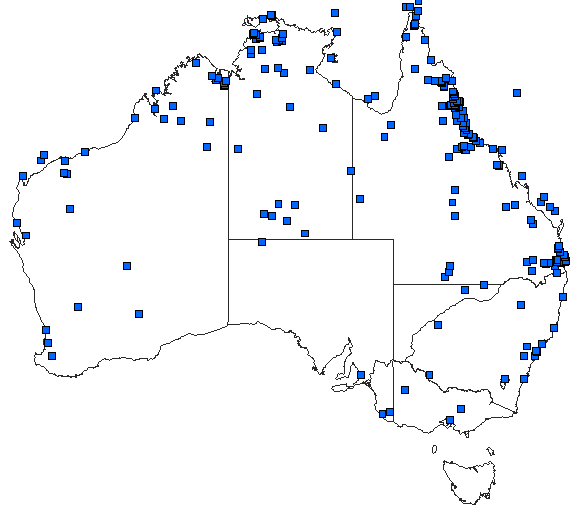 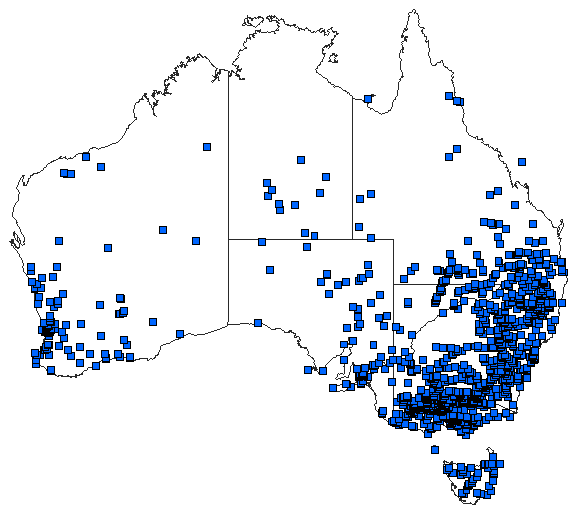 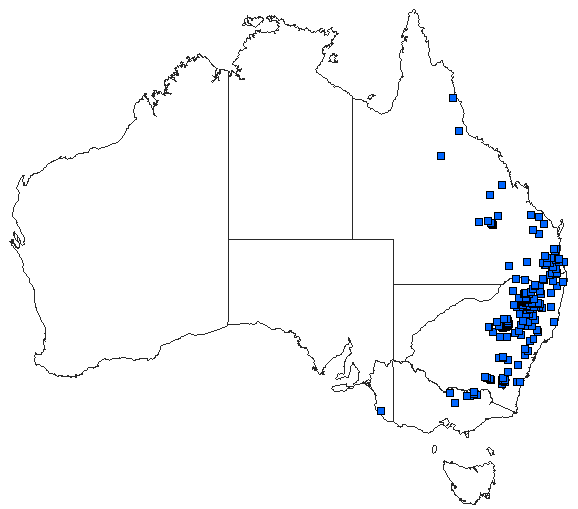 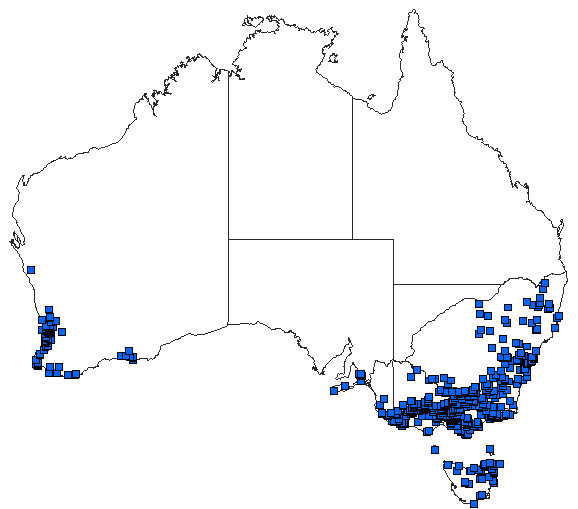 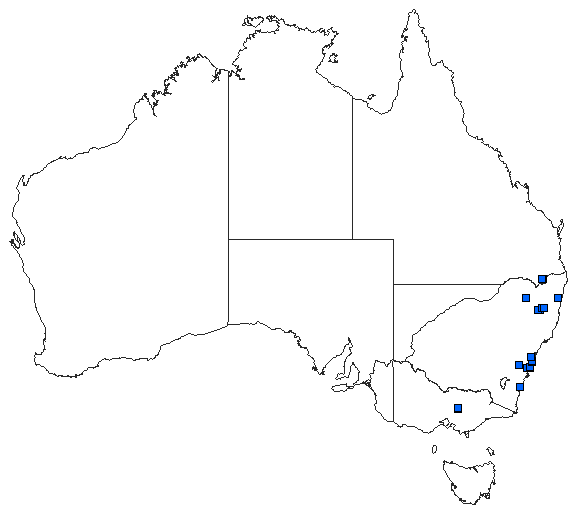 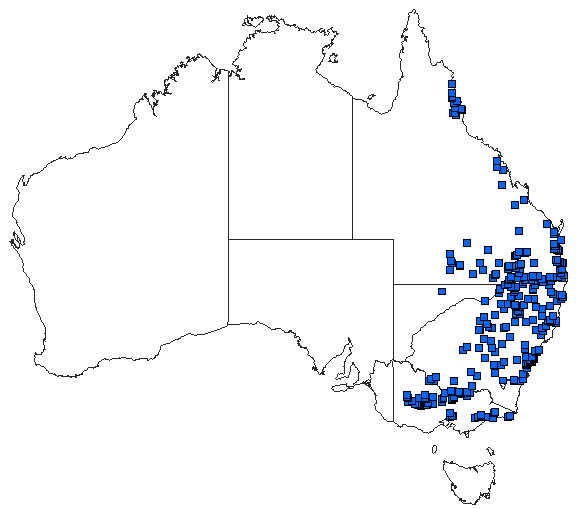 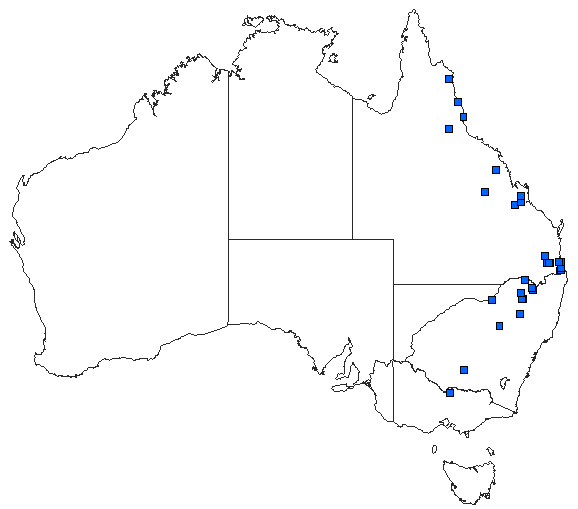 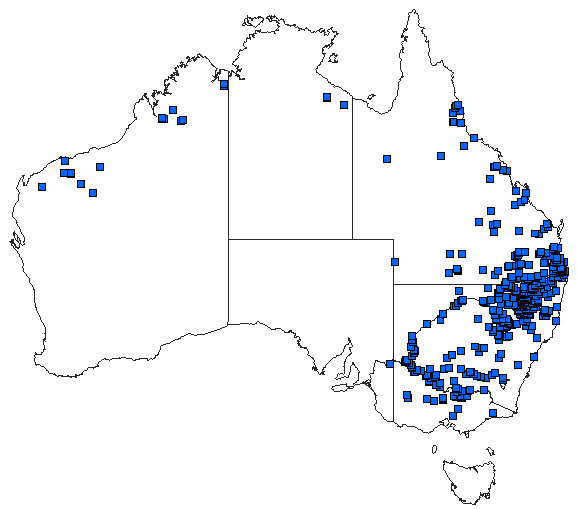 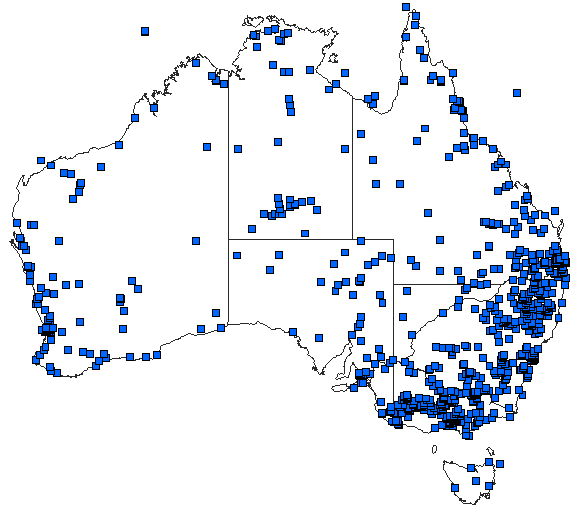 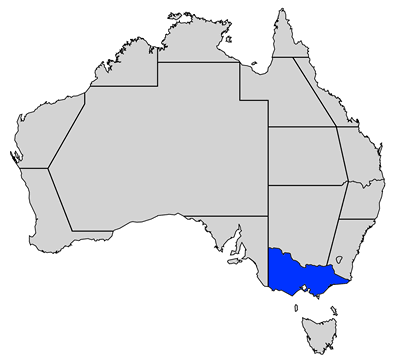 The checklist below contains the 76 species which have been reported from the area Victoria. The list is sorted as per our overall checklist, with damselflies (Zygoptera) sorted before dragonflies (Anisoptera). 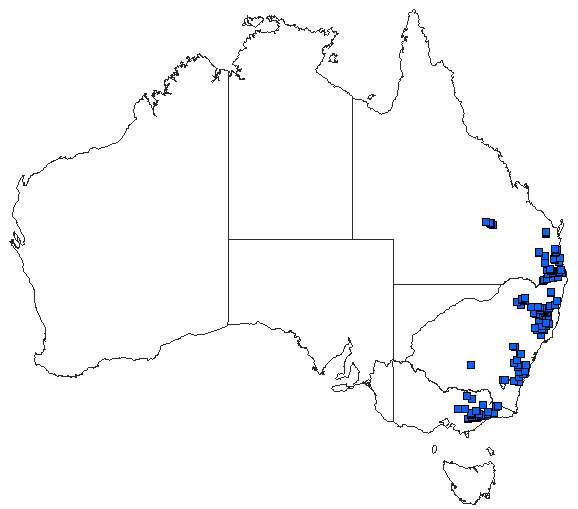 Click here if you would like to see the list sorted on the species' scientific names or on their common names.